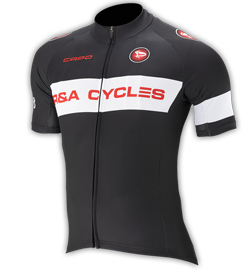 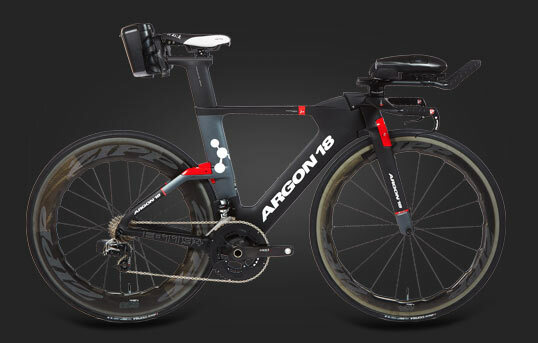 Not one millimeter of the new third-gen Teammachine is borrowed from the last edition. 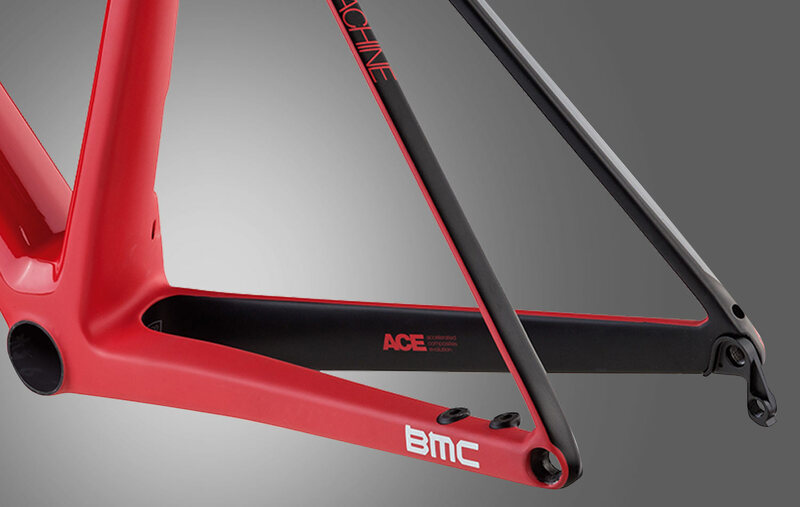 BMC tested over 34,000 “virtual” frames before deciding on the final variation. 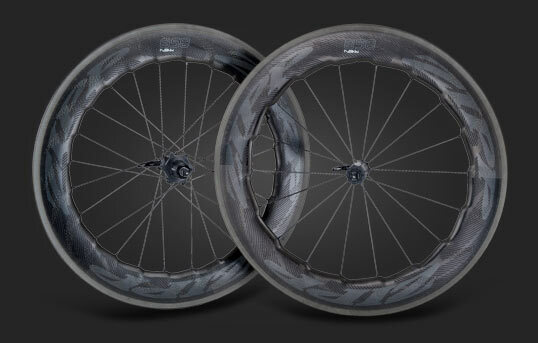 All tube shapes and carbon lay-ups are all-new, with a focus on a smoother ride and improved stiffness while climbing and sprinting. 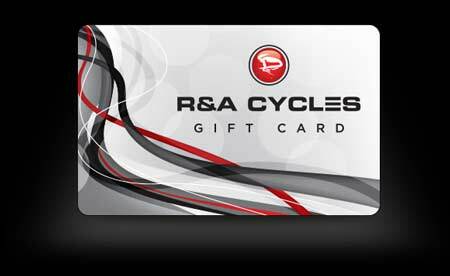 Available in rim brake and disc. 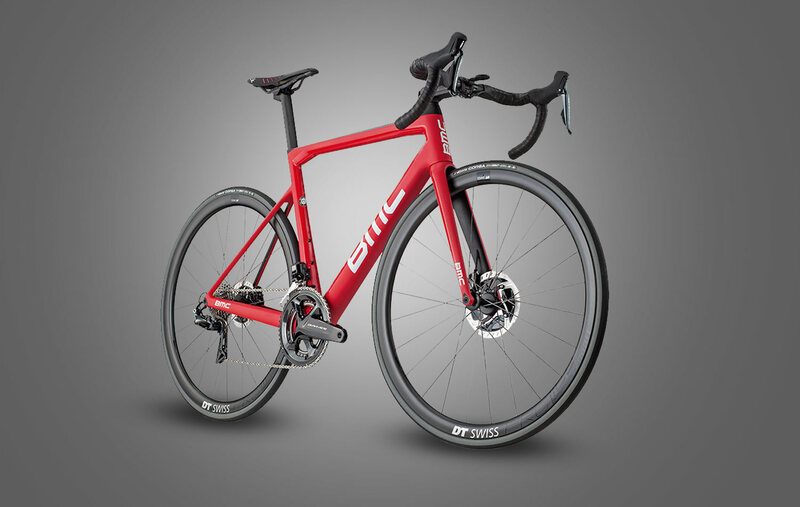 BMC’s RSM01 stem, along with special dedicated Teammachine spacers, comprise the front end of the new SLR01. 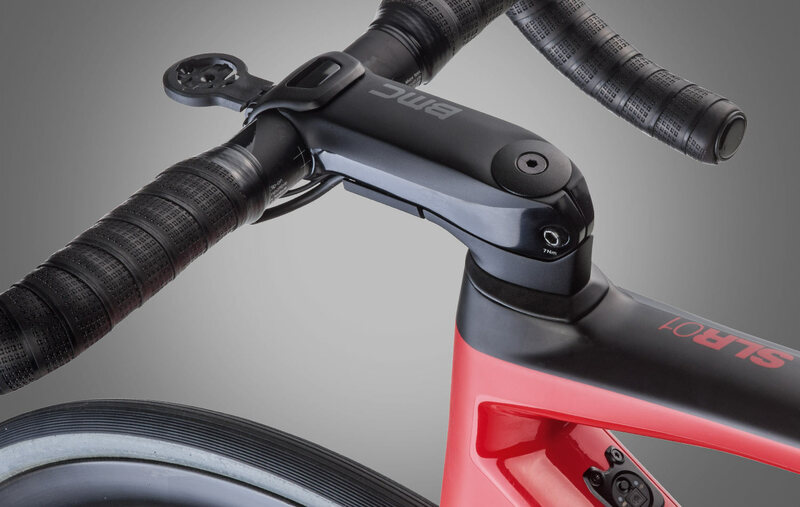 Stiff and light, the stem also includes integrated camera and computer mounts. 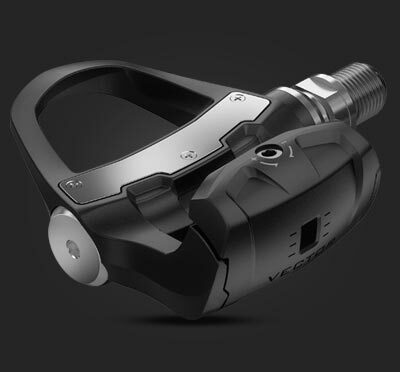 At the seatpost junction a sleek new integrated clamp improves ride quality while streamlining aesthetics. 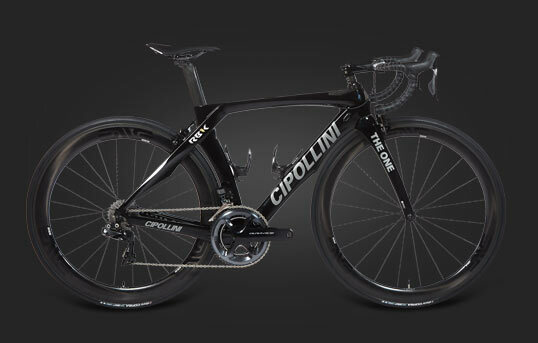 For the first time, the Teammachine SLR01 embraces asymmetrical construction to optimize performance. 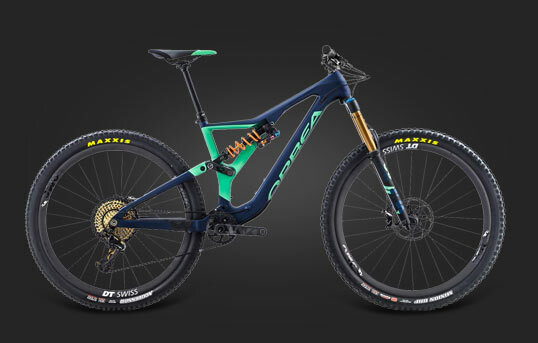 Barely noticeable to the eye, the PF86 bottom bracket is built to reinforce stiffness on the driveside of the frame for greater responsiveness, while on disc brake Teammachines, the fork and rear stays are revised for the enhanced stopping power of such systems. 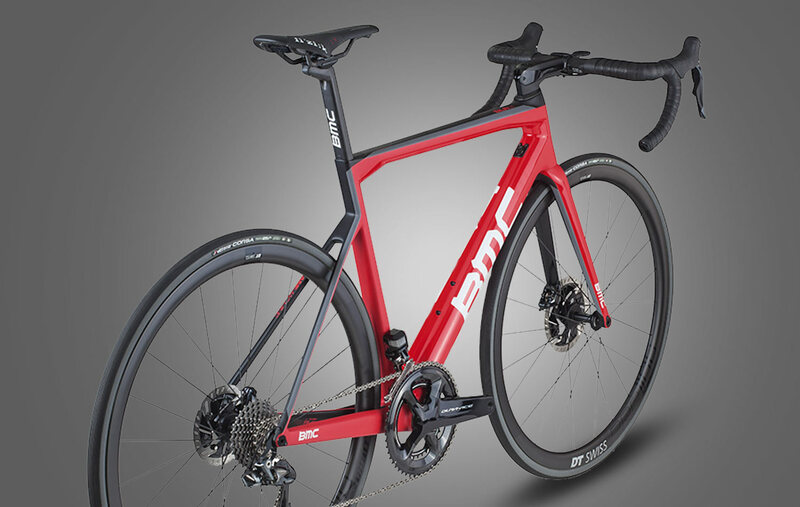 To aid in the mission of providing a more comfortable – but still fast and aggressive – race bike, BMC slightly revised the geometry of the Teammachine to be a touch more forgiving. 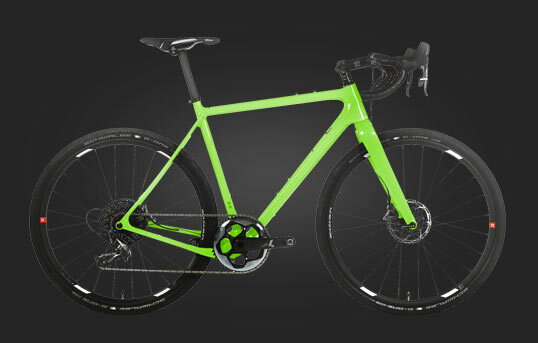 At the same time, carbon construction is now specific to each size frame, so the smallest SLR01 rides just as smoothly, and is just as responsive, as the largest. 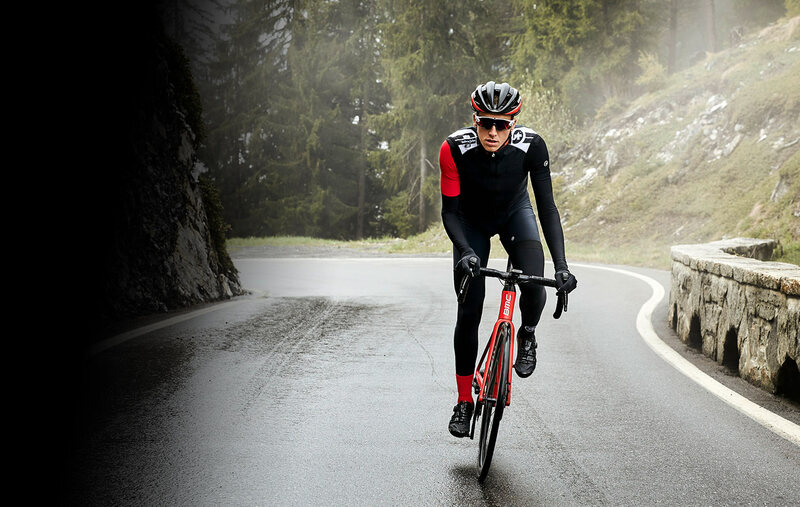 Have questions about the 2018 BMC Teammachine?